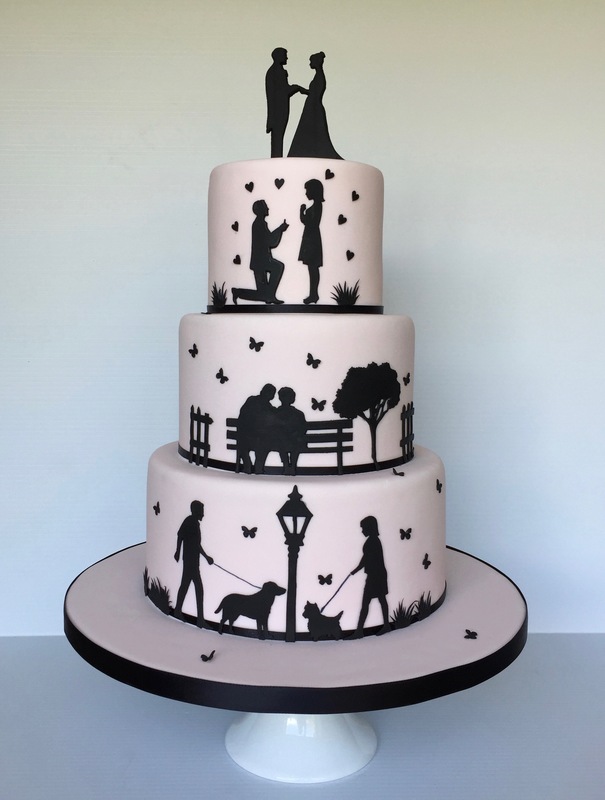 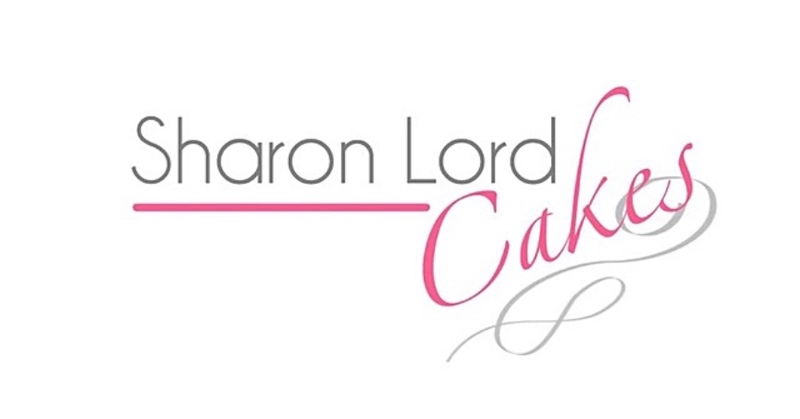 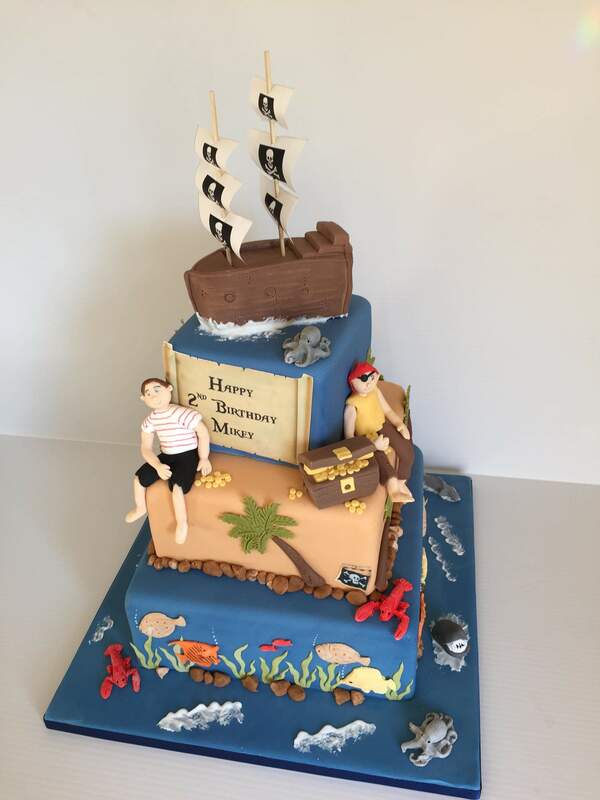 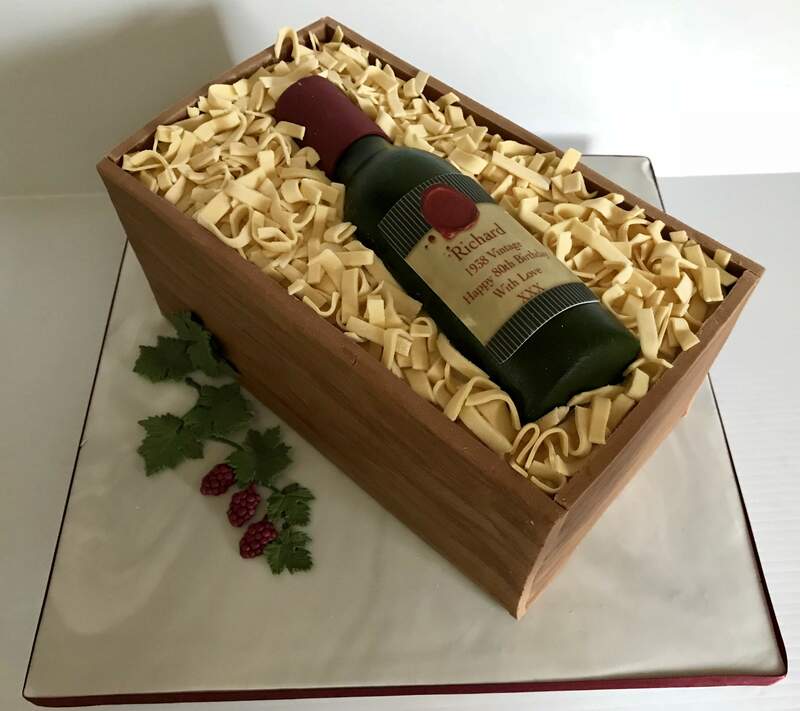 Sharon Lord Cakes is based in Westerham, Kent. 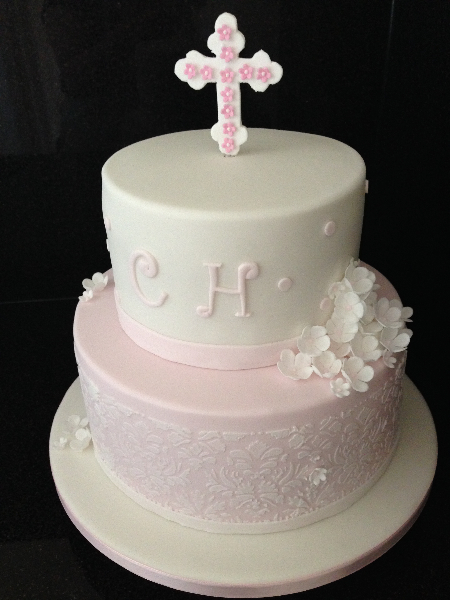 I create beautiful bespoke cakes for a wide range of special occasions and events. 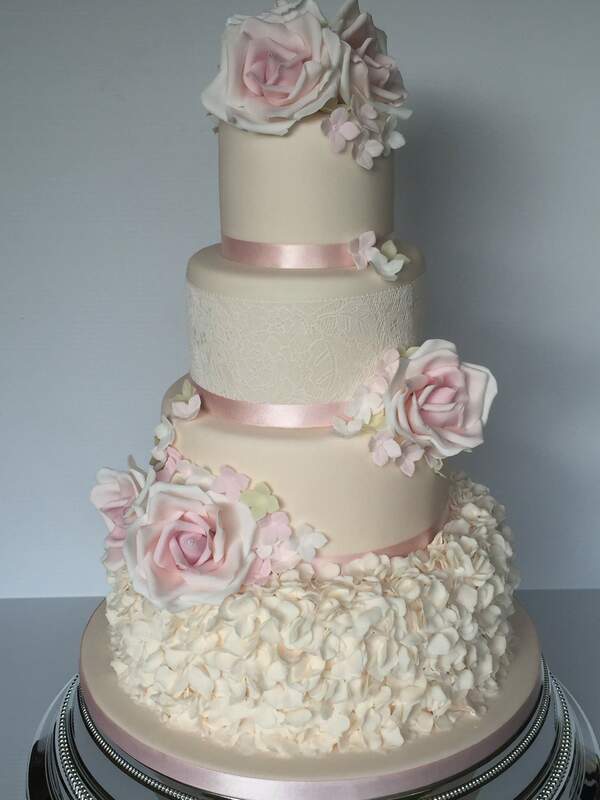 My aim is to create a visually stunning centrepiece with a great taste every time. 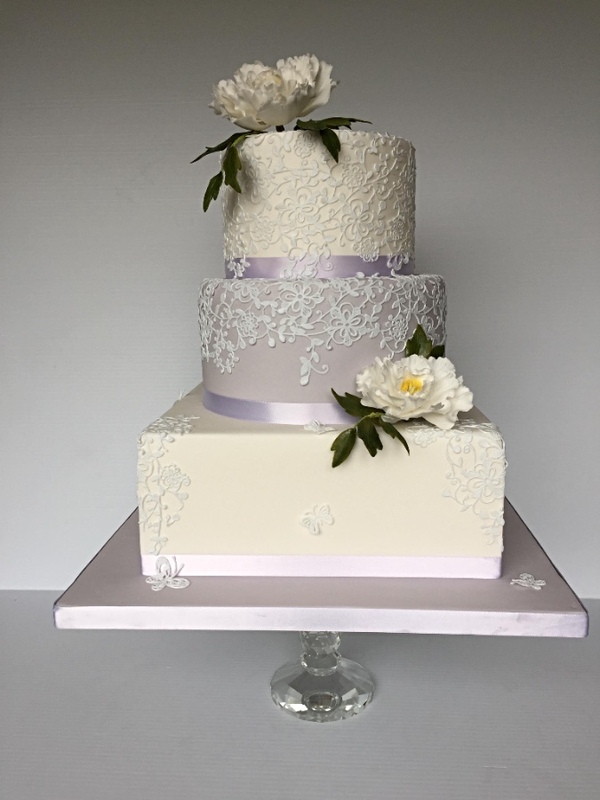 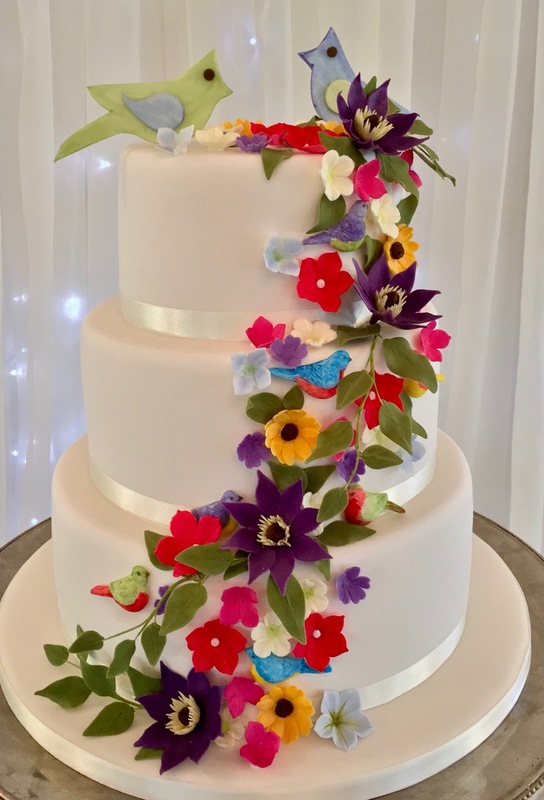 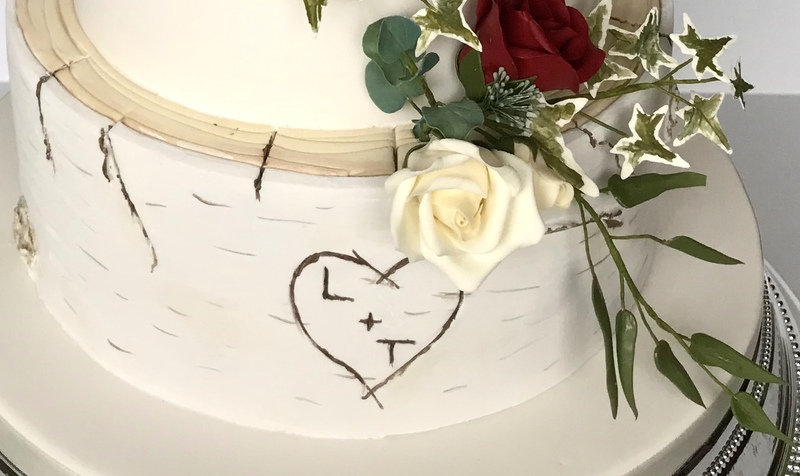 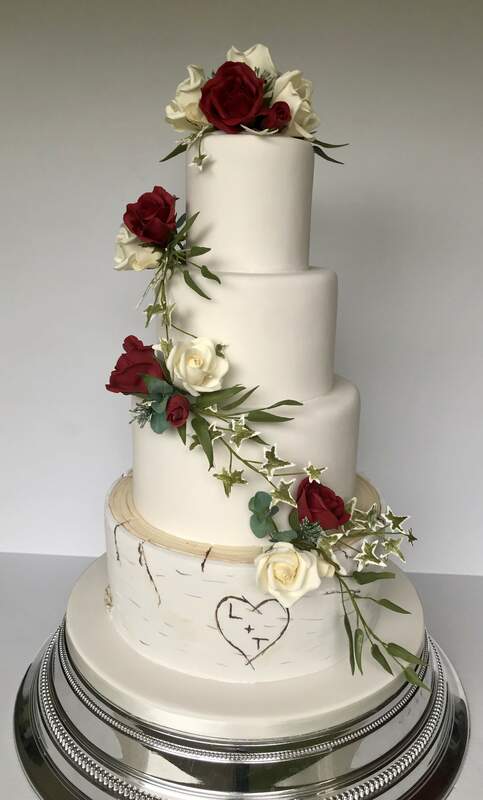 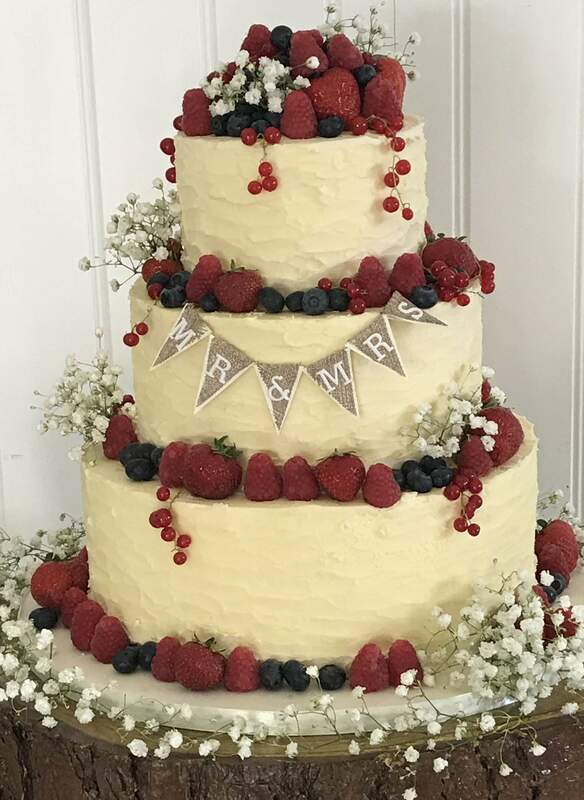 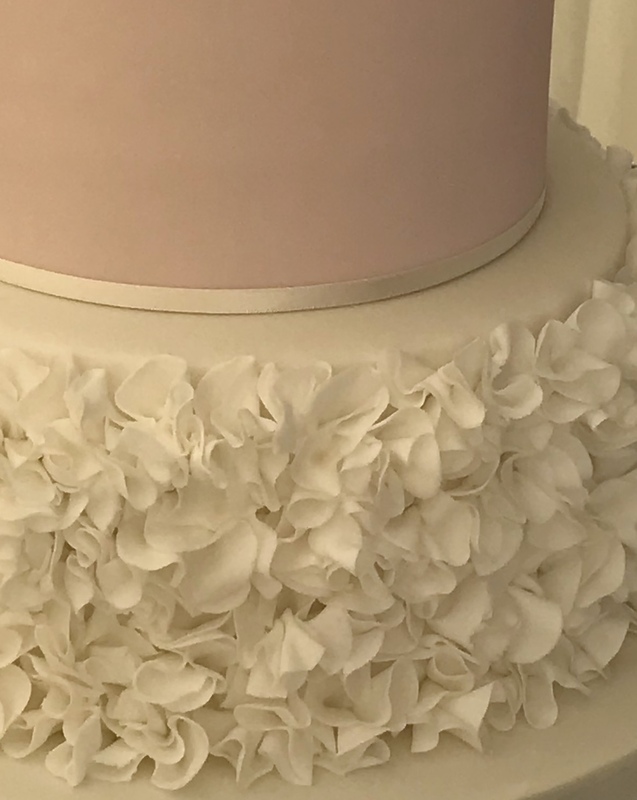 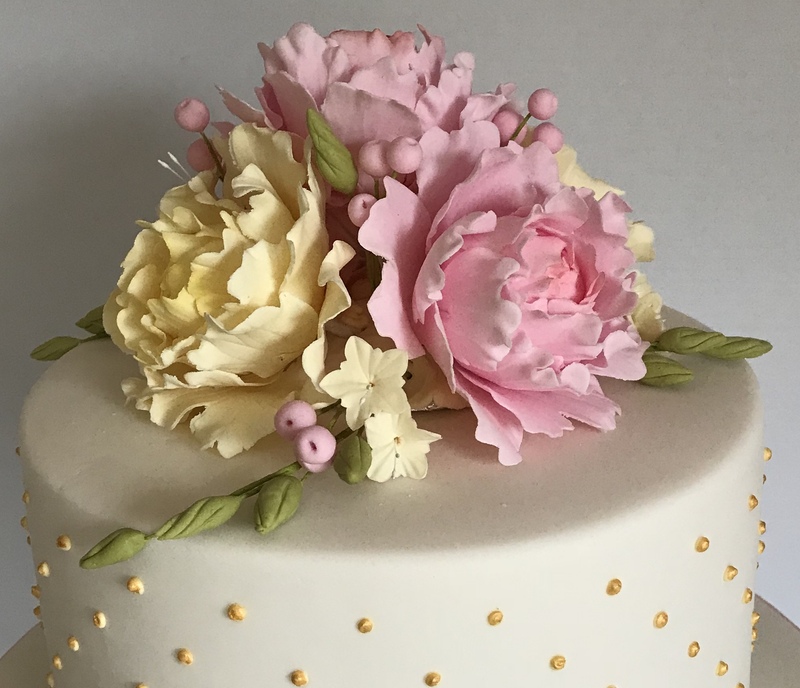 Whether you're hosting a small intimate event for family or friends or a lavish wedding, I would be delighted to work with you to create your special cake. 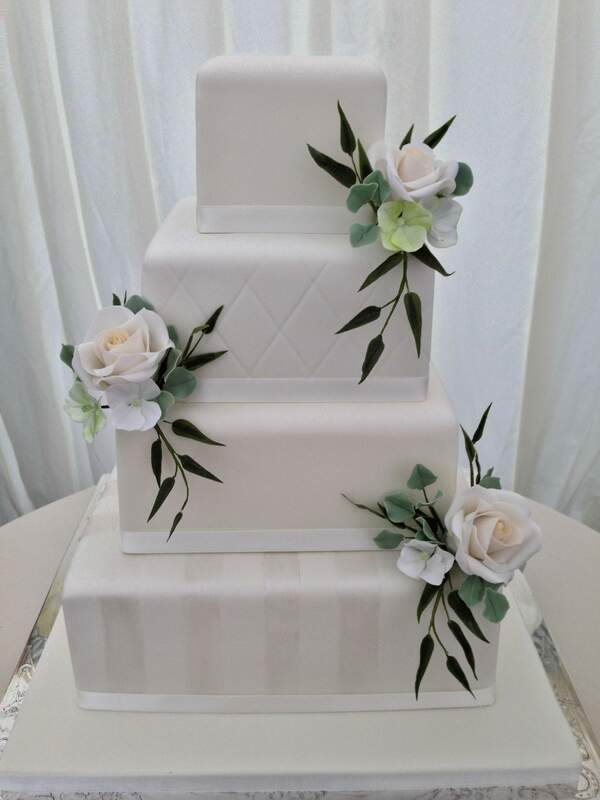 I supply cakes for events throughout Kent, Surrey, East Sussex and Greater London.